Visit popular fairy tales and fix the broken stories! Familiar characters need you! 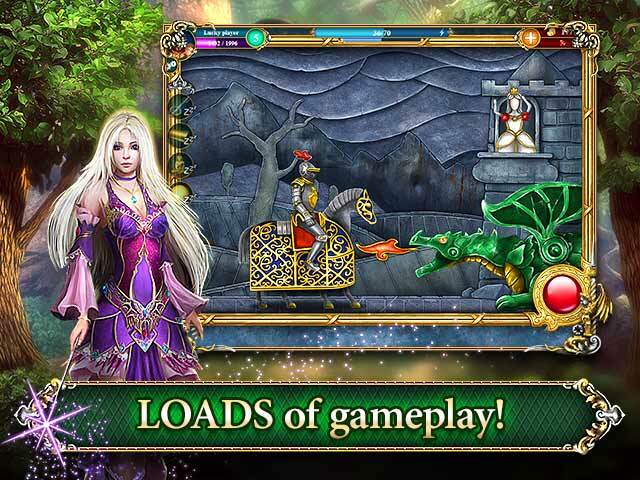 Experience extensive hours of gameplay, with updates to your favorite tales all the time! Wanderland is rated 3.0 out of 5 by 61. Rated 5 out of 5 by sassypam1574 from love it cant stop playing I would tell everyone to play. Rated 5 out of 5 by SRK_Animator from Fun and Beautiful graphic design I'm really enjoy playing this game. It's addictive and challenge. I recommend this game. Rated 5 out of 5 by dc6752 from awesome This is a very fun game. The graphics are erxcellent! 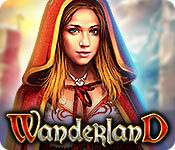 Rated 5 out of 5 by MichelleTilton from Wanderland I like this game. It's not too hard to deal with. I'm the type that want's to have fun. Not stain my brain. This game is fun!!! Rated 5 out of 5 by pineconecourt from Great game Just found this game and I really like it - it is addictive!! Rated 5 out of 5 by kellijjones from Best for free game yet I have played for a while. Like that friends can share items along with the challenges. But sadly I need the upgrade and cannot find it so might not be able to play. Maybe to delete and start again but hate to do that. But for first time players it should not be a problem. Love it! 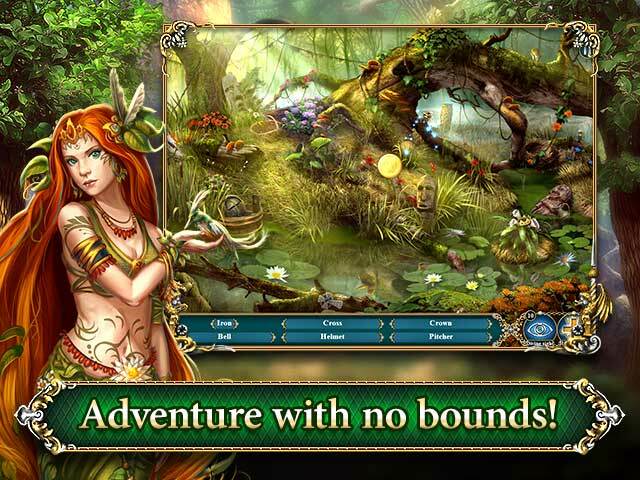 Rated 5 out of 5 by nontrusting from Fun Hidden Object Game I am enjoying this game I like the quests inside a quest, it keeps you going. This is a game my 8 year old grandson will like as well. Rated 5 out of 5 by chunkydragon1948 from This is a very fun Object Game to Play I really enjoy playing this game, as it make's you think, it gives your brain a good run for your money. I mostly like finding every thing that helps make the story fun. It keeps you on your toes as you play. And well its very restful too. I just have a lot of fun playing the game and I hope you do too.